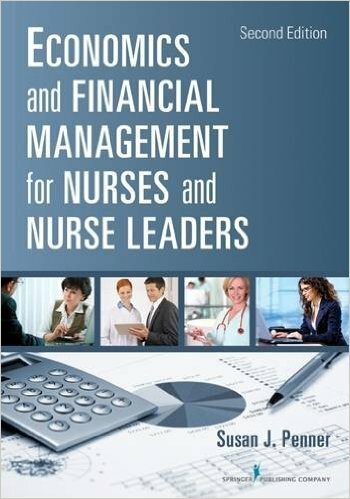 This is a key health care financial management textbook designed to build the economics and financial management skills nurses and nurse leaders need to use daily. 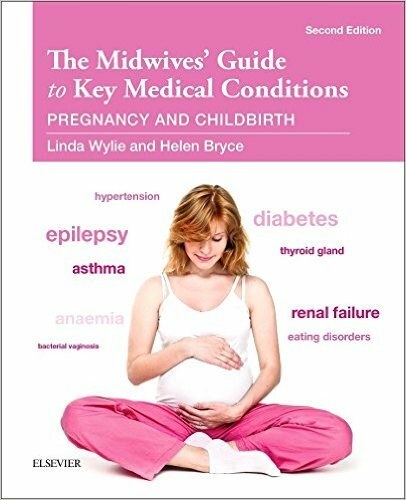 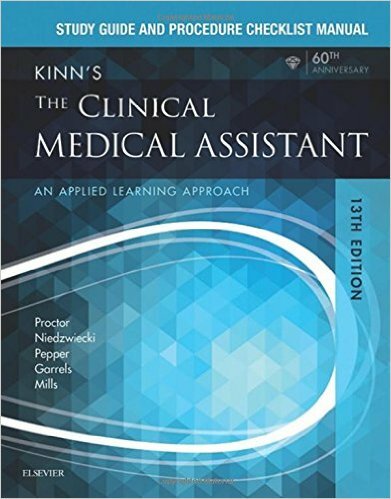 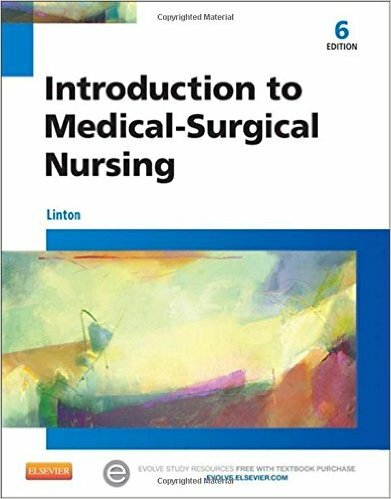 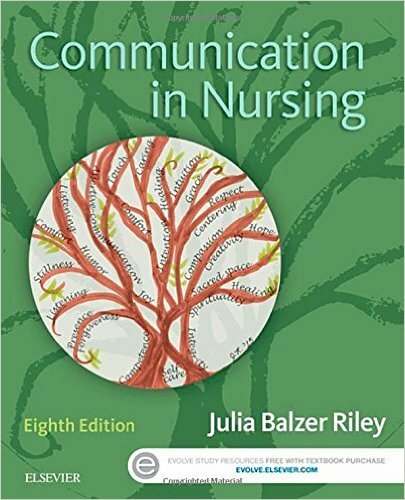 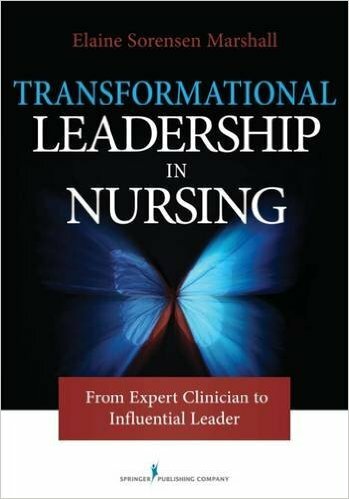 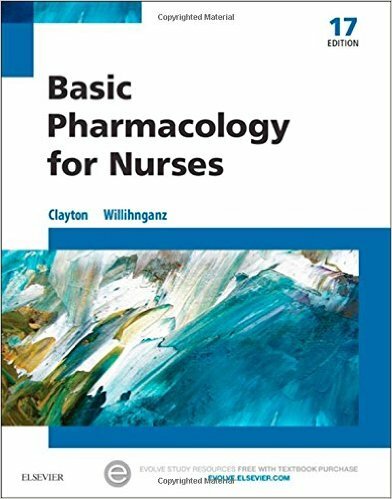 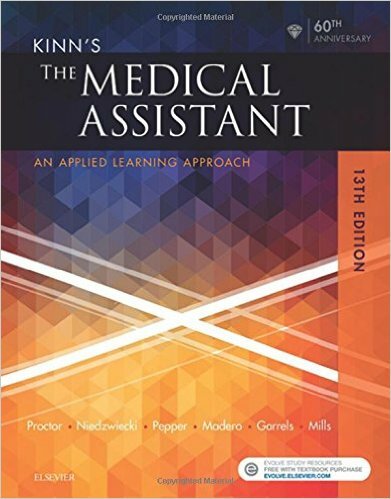 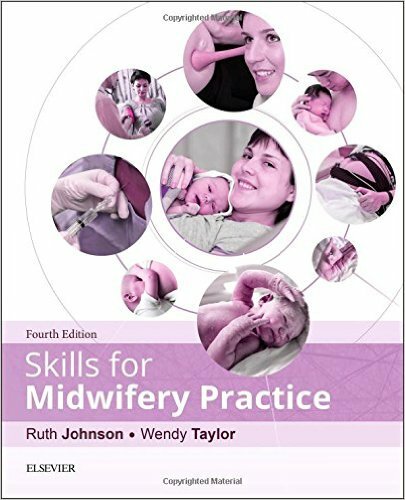 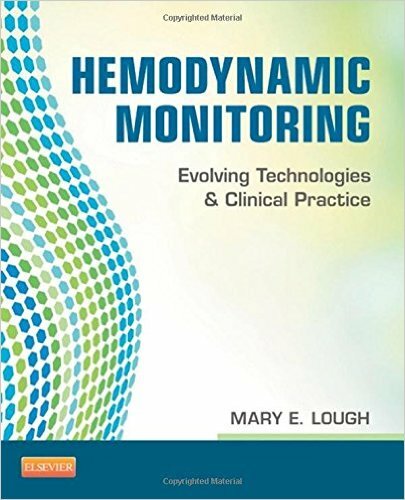 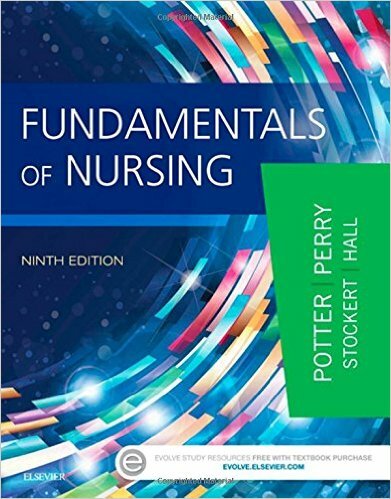 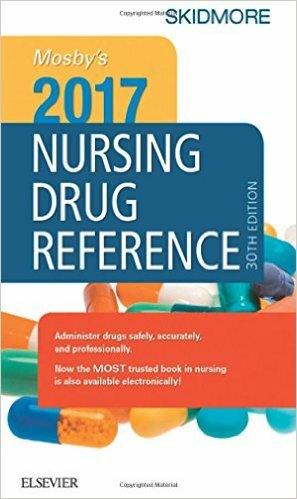 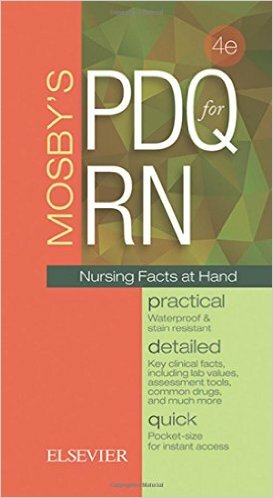 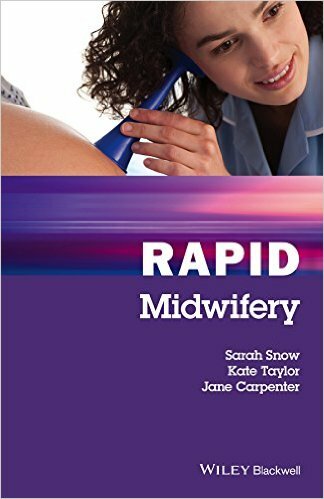 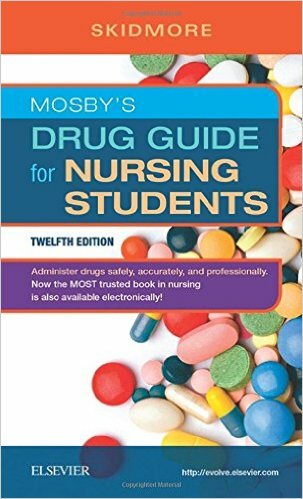 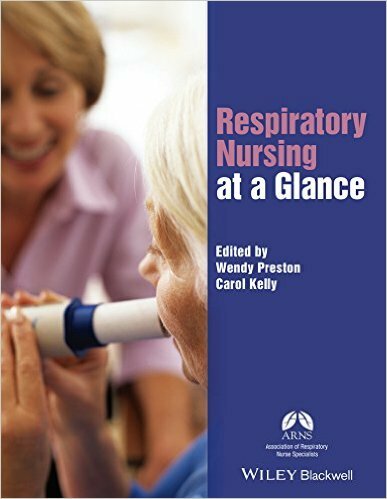 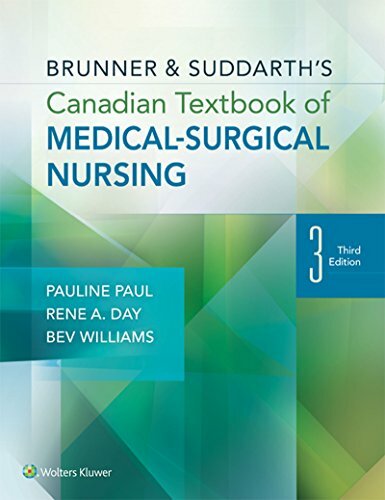 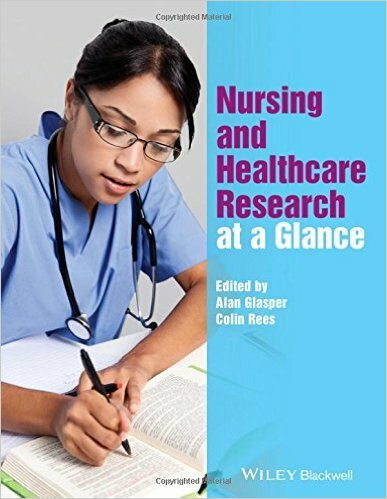 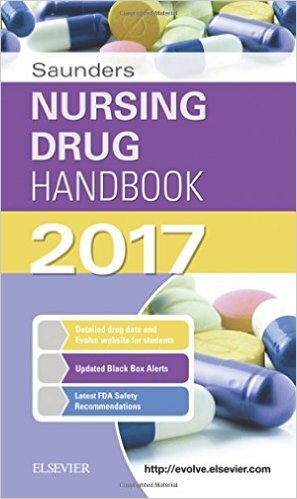 This second edition provides several new features that will add to its value as a timely and highly relevant text for RN-to-BSN, BSN, and MSN students in a variety of academic nursing programs. 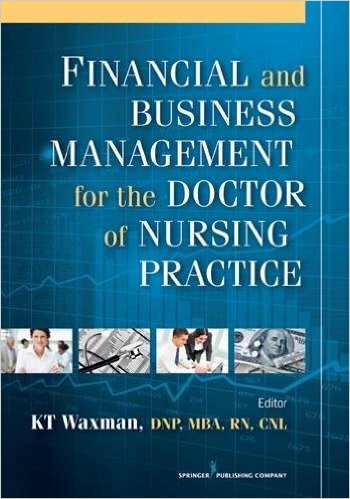 It is aligned with the standards established by AONE, AACN, and other health care professional organizations for economics and financial management education. 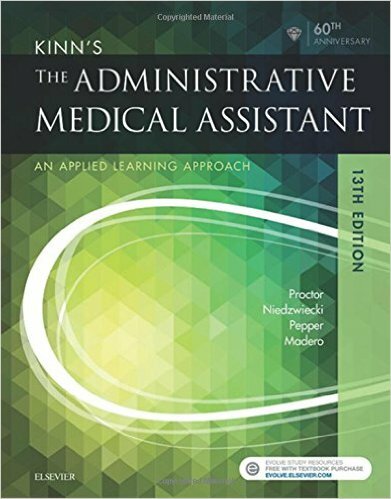 The text has been significantly revised to simplify its content and to be useful within both traditional in-class formats and hybrid and on-line distance courses and programs. 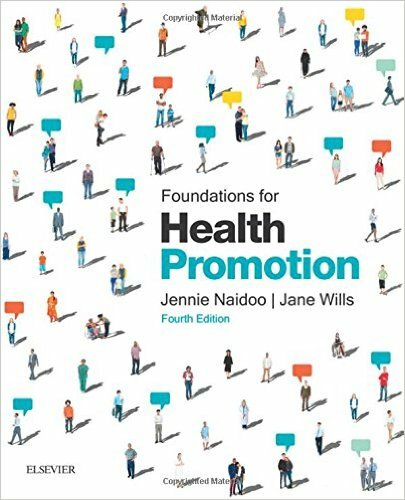 The book provides multiple opportunities for experiential learning such as writing business plans and health program grant proposals. 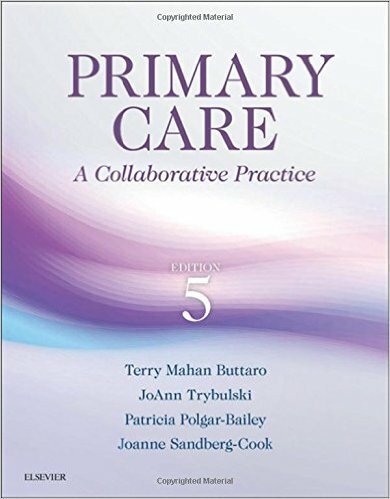 It delivers enhanced discussions of cost-benefit analysis and cost-effectiveness analysis, discusses budget preparation, offers strategies for controlling budget costs, and updates health reform policy, health care spending, and other relevant policies and statistics. 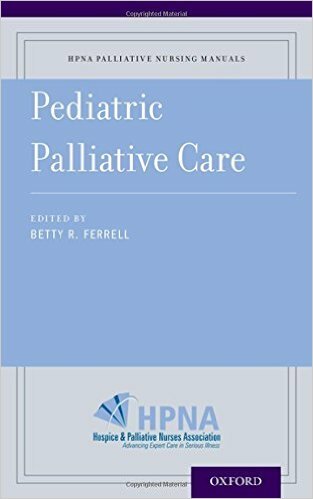 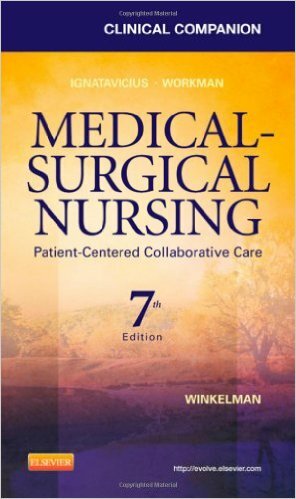 The text discusses patient advocacy and interdisciplinary teamwork as they relate to economic and financial issues. 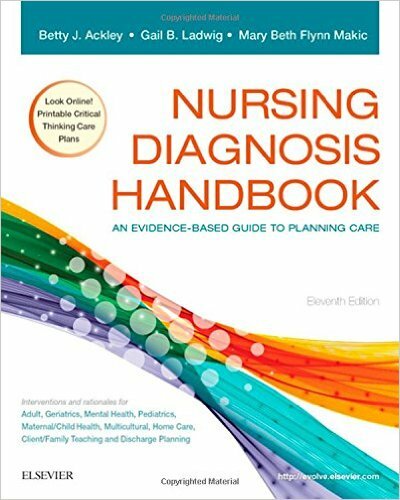 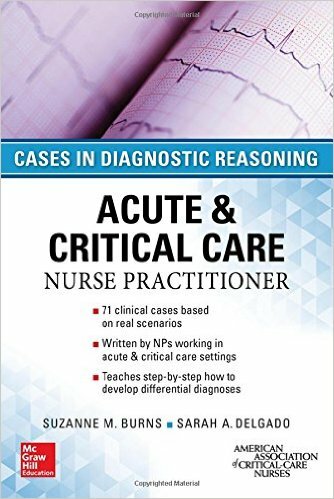 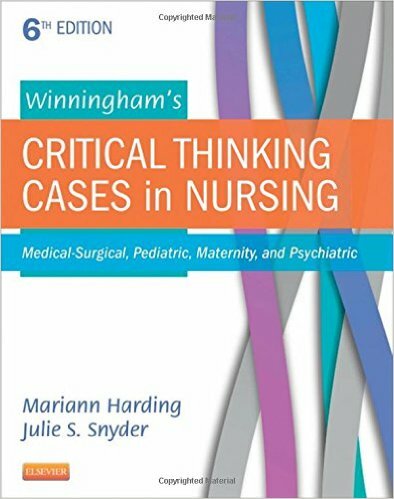 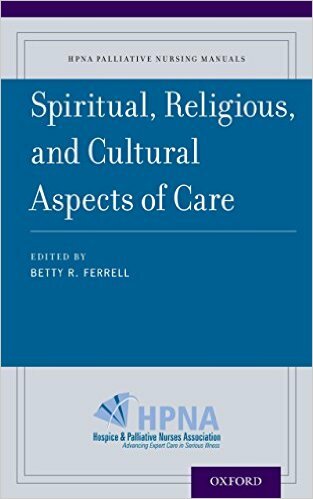 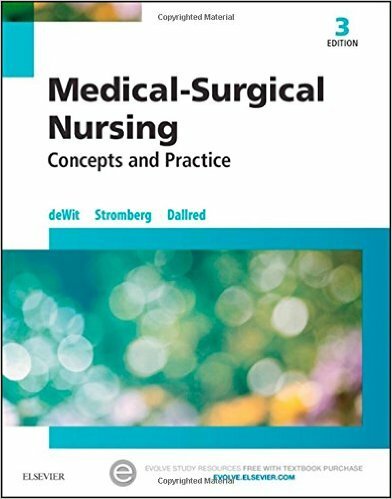 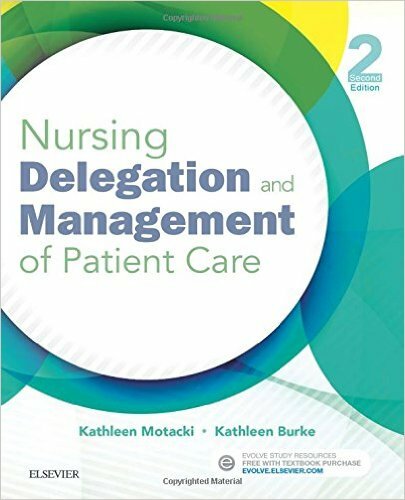 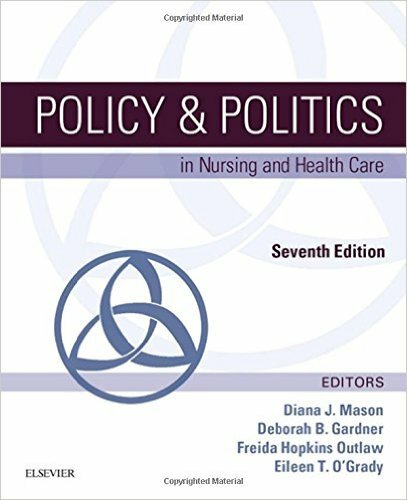 Its engaging format promotes the synthesis of economics and finance across the nursing curriculum through the use of case examples, end-of-chapter exercises, discussion questions, and games based on concepts within the text. 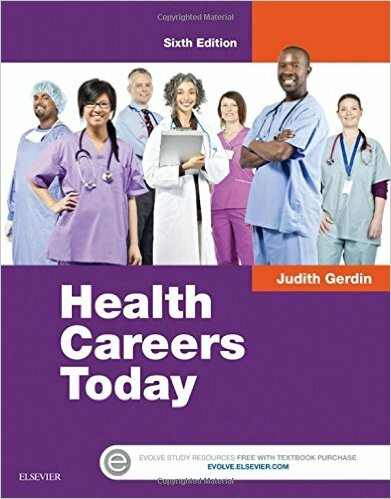 Additionally, tips throughout the book alert students about the need to apply concepts from other aspects of their education to economic and financial situations. 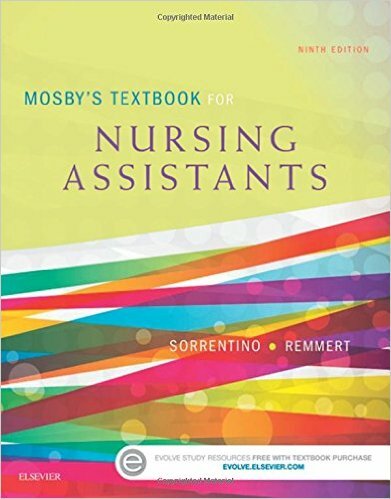 The text also includes on-line supplemental material for teachers and students including Excel spreadsheets, games, a test bank, and PowerPoint slides.